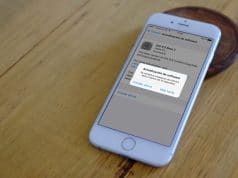 If you are a Mac user, and often facing a pesky Wi-Fi issue when using the Mac, then there is a traditional solution for you to fix the Wifi issue using Apple’s Wireless Diagnostic Tool. 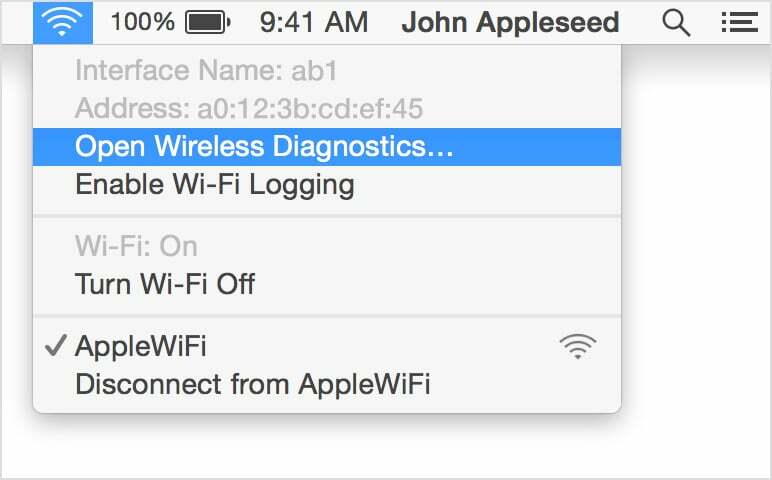 The whole process is very simple, just open the Wi-Fi Diagnostics from the Wi-Fi menu in the OS X tool bar. 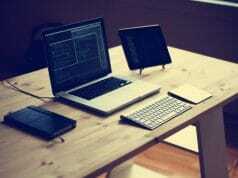 Try to connect to your Wi-Fi network, then quit any other apps that are open. While pressing the Option key, click the Wi-Fi menu. Choose Open Wireless Diagnostics from the Wi-Fi menu, and enter an administrator name and password when prompted. This opens the Wireless Diagnostics utility. Read the introduction in the window that appears, then click Continue. 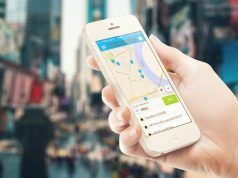 Wireless Diagnostics then tests the Wi-Fi connection to your base station or router, and checks your Wi-Fi configuration settings. 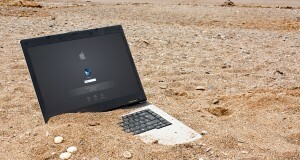 If no problems are found, Wireless Diagnostics lets you know that your Wi-Fi connection appears to be working. You can click Continue to see the summary screen. 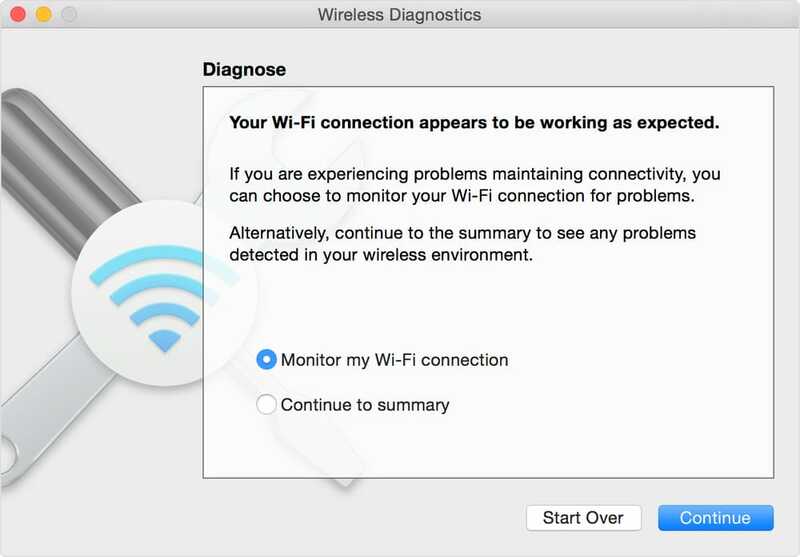 If an issue is intermittent, you can select the option to monitor your Wi-Fi connection to diagnose your connection further. Of course, if all else fails you can call Apple’s tech support or make a Genius Bar appointment if there’s an Apple retail store in your neck of the woods.